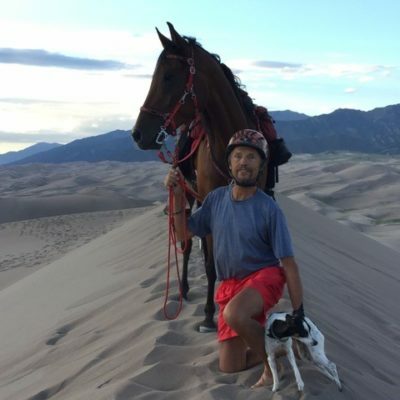 The peoples of The Steppes have been riding bare and without hoof protection for thousands of years, we know them from the history books and heard about their amazing horses: the Parthians, Scythians, Cimmerians, Huns and Mongols created some of the largest empires the world has ever seen. They scared and defeated the Greeks, Romans and other western powers with their incredible riding and warfare skills. Their skill were always far superior to the western powers and they always rode barefoot. 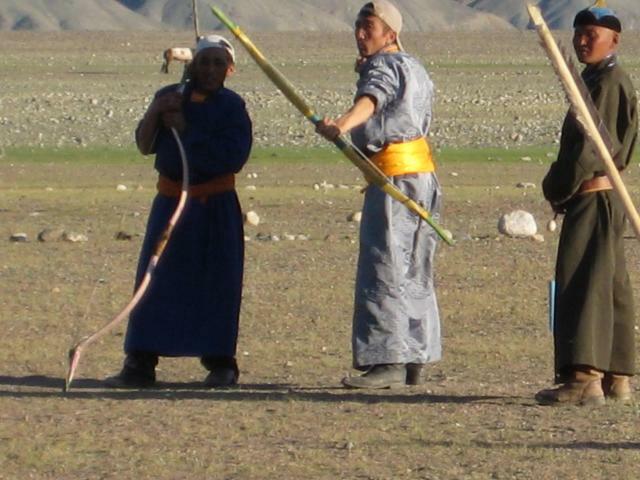 Mongols honing their archery skills. Natural hoof care was and still is the norm with the Peoples of the Steppes. 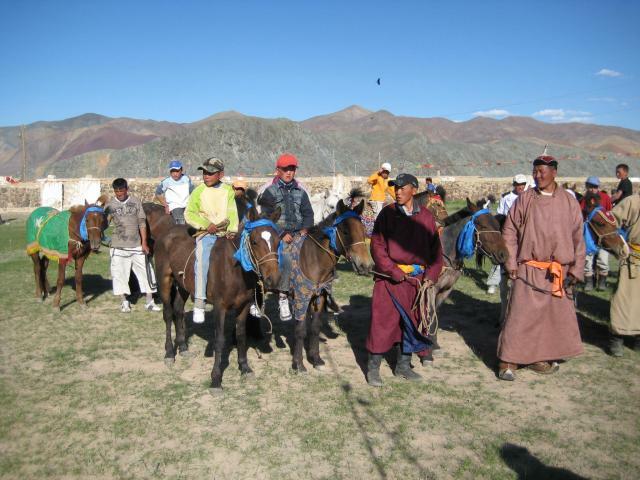 Mongol horses are being trimmed. Notice the strong healthy frog and tough sole. These horses are being ridden over rocks, grass and sand. 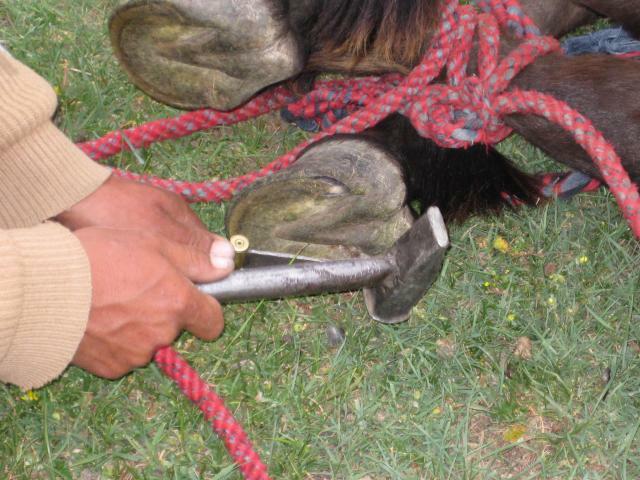 This Natural Hoof Trimming contrasts starkly to our western civilizations Hoof Care. Only very recently did we start to embrace barefoot trimming. 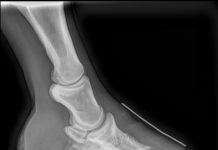 Until about 4 years ago, 80% of all Hoof Care procedures at the Global Endurance Training Center were applications of steel, polyurethane or aluminum shoes. 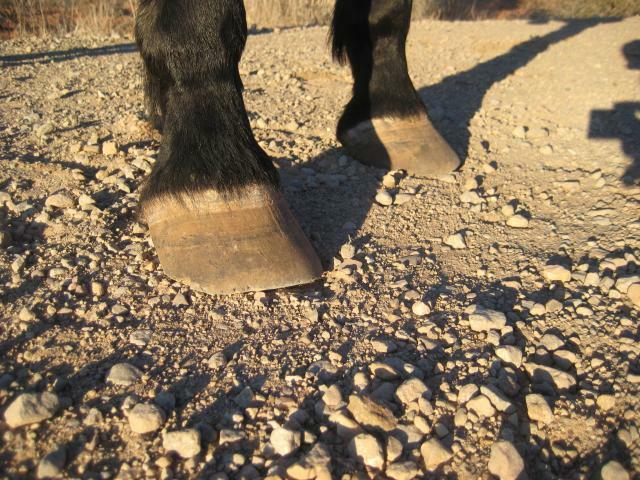 Today, maybe 5% of all Hoof Care services involve application of steel shoes, more than 80% are bare hoof trims. What a huge change. What have we noticed during these 4 years in regards to the health of the hooves? 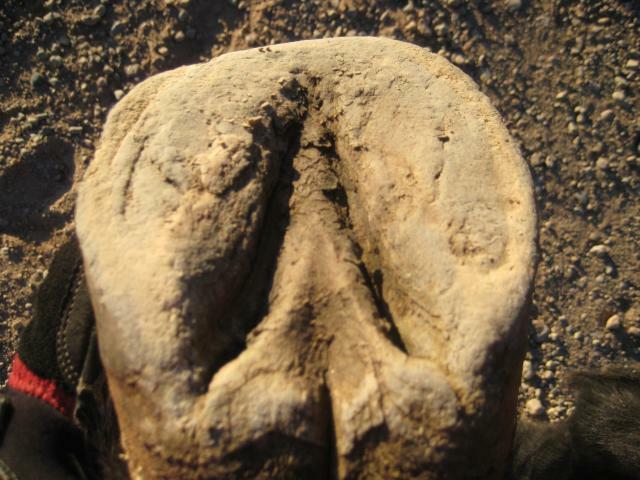 An example of a mostly bare hoof in rocky to sandy terrain. 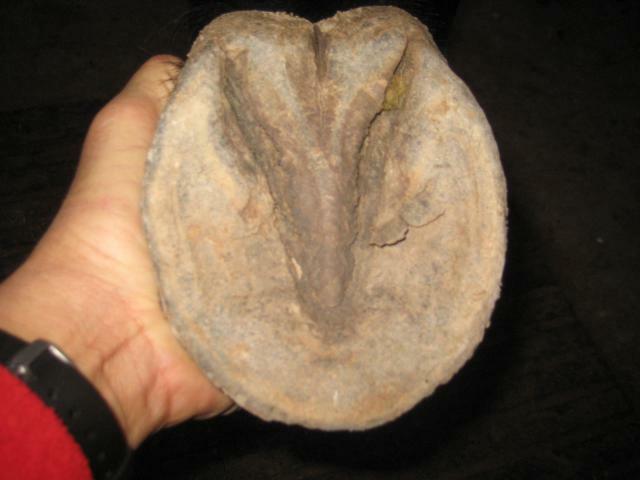 Another example of a healthy bare hoof. 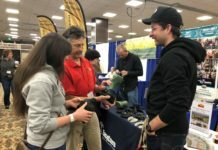 For 4 years now, Global Endurance Training Center and EasyCare have been conducting and sponsoring hoof care clinics all over North America and Europe. I have been traveling at least twice a year to Europe to conduct clinics in Natural Hoof Trimming and Protective Horse Boots application. We are constantly educating and learning all at the same time. Here is a schedule of Hoof Care Clinics and workshops: I will be spending three weeks in Germany and France in the month of May. 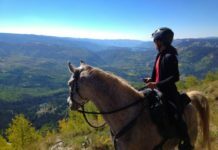 June 3 – 9, 2012 is Natural Horse Care week at Global Endurance Training Center. We will be conducting Hoof Care Workshops at the Global Endurance Center in Moab, Utah. These workshops are free, we are going to share and discuss the latest findings in the area of Natural Hoof Trimming and demonstrating the newest horse hoof boots, glue on techniques, sole protection and therapeutic measures. RSVP required. We can help you with lodging. July 10th, the day before the City Of Rocks Pioneer ride in Almo, Idaho will see a Hoof Care Extravaganza. GETC, EasyCare, Equiflex and Vettec are all sponsoring a 3 hour free clinic at the ride site. The clinic starts at 3 pm. You will be able to observe trimming techniques, tool maintenance protective horse hoof boot applications, gluing techniques, various Vettec sole protection methods, Easyshoe and Equiflex shoe gluing methods and more. The Vettec Company is sponsoring the wine and cheese party directly following the clinic. And the following day is the start of the new 4 day ride through the incredible beautiful City of the Rocks wilderness at the Utah/Idaho State line. An event not to be missed. The sponsoring companies are giving away various prizes for the clinic participants and ride participants: Glues, EasyCare Hoof Boots, Equiflex shoes and Free Hoof trims. You may want to mark this event on your calendar. For more information on all the above outlined events, you can contact the Bootmeister directly at info@globalendurance.com. For the City of the Rocks Hoof Care Clinic you can also contact Steph Teeter at steph@endurance.net. It is a given: none of us will ever be as good a horseman, rider or archer as the People of the Steppes. But I know for certain that our horses can have hooves as tough as the hooves of the horses of the legendary Sarmation and Mongol people. See you at some of our clinics. Next articleBoots and Wine – What Could Be Better?